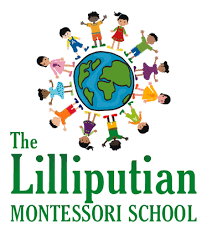 Gino and The Magic Morning Show was joined by Amber McCay, Director of the Lilliputian Montessori School this morning and she told us all about their Bid & Boogie Event that is happening this Saturday, April 6th with Tuckerman Brewing Company at 66 Hobbs St in Conway. 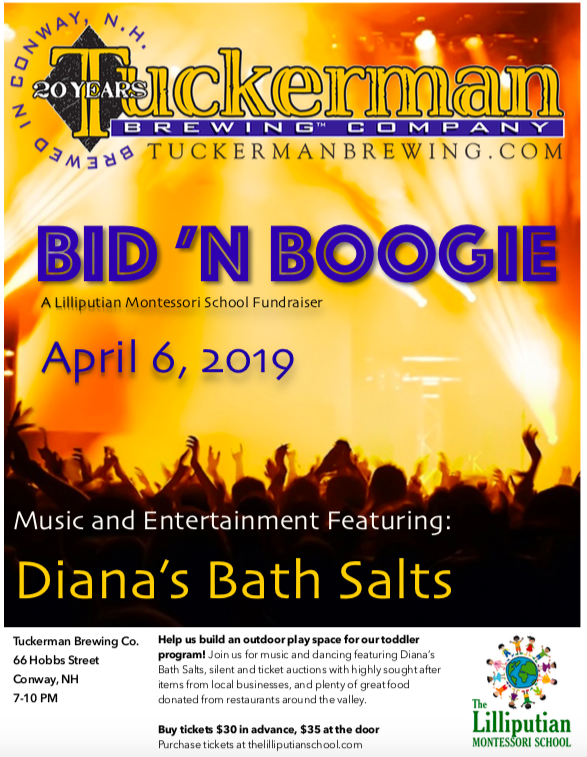 The event kicks off at 6:30pm and the LIVE Entertainment will be courtesy of local band, Diana’s Bath Salts. To listen to Gino’s interview with Amber and to learn about some of the items that will be up for auction click below!